But energy firms still see dark clouds on the horizon. OTTAWA — The Bank of Canada says the majority of companies polled in its latest business outlook survey have reported increasingly tangible benefits since the oil-price shock started to drive down the Canadian dollar. The central bank's quarterly survey of about 100 Canadian firms reveals that in most cases the weaker loonie has helped exporters such as manufacturers boost their margins through products sold abroad. The bank also finds some companies have enjoyed less competition from their U.S. counterparts, while others have reaped benefits from increased tourism in Canada. 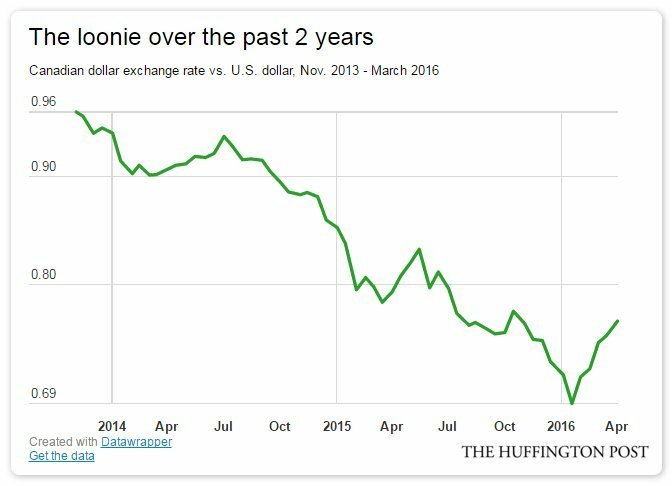 The Canadian dollar fell for two years before starting to bounce back earlier this year. It's up some eight cents from a low around 68 cents U.S. However, the survey says some firms have faced significant pressure in cases where a large portion of their costs for inputs and equipment are priced in U.S. dollars. 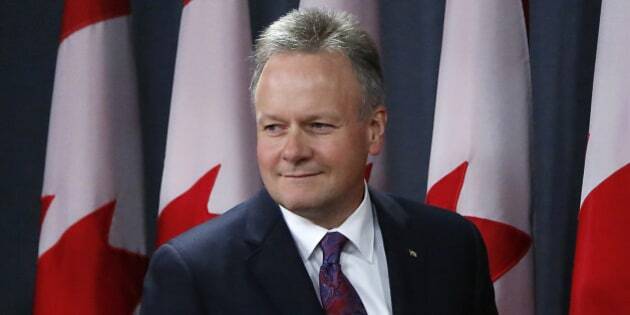 The Bank of Canada says the economy has been undergoing a complex, multi-year adjustment ever since the exchange rate began to tumble in mid-2014 along with the steep drop in world crude prices. The survey also shows that many companies view the persistently low oil prices as a big negative for their outlooks, particularly businesses in the energy sector and firms closely connected to it, such as equipment manufacturers.